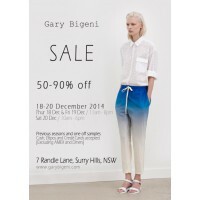 Gary Bigeni SS14/15 sale, 3 days only! 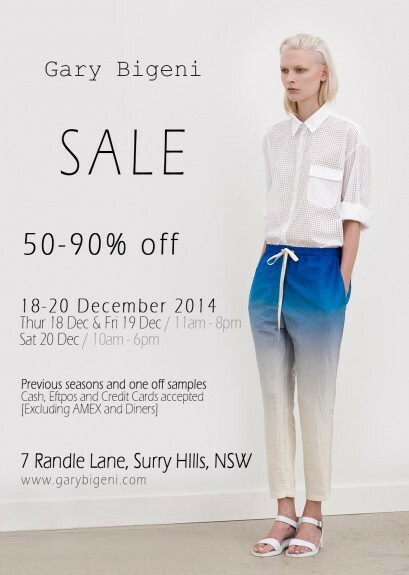 Items starting from 50% off and up to 90% off. Our beloved Windsor Dress - previously $440, will now be $286! 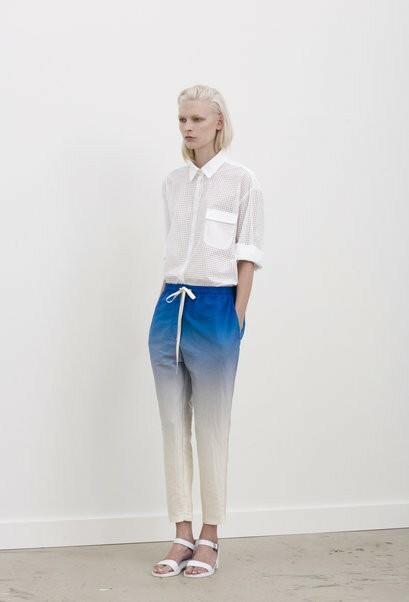 The super luxe Hardin pants will now be $270, down from $415. Cute and classy Spies Polka Dot dress will now be $341, down from $525. Included will be items from previous seasons and one off samples, so save the date and don't be late!